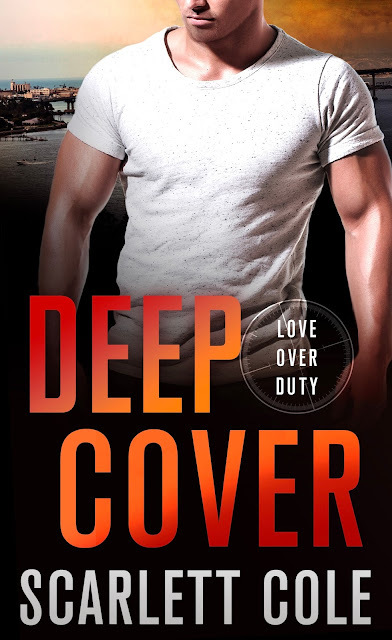 Back with the next installment in her Love Over Duty series, comes DEEP COVER by Scarlett Cole. For Ex-Navy SEAL Cabe Moss and FBI operative Amy Murray when the sparks begin to fly—and the stakes rise to dangerous heights—are they in too deep? 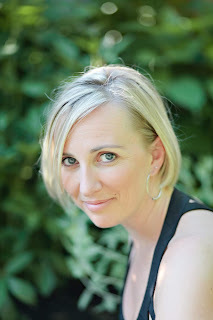 Fans of alpha heroes and workplace romance won’t want to miss this hot romantic suspense. Grab the first two books in the series today!